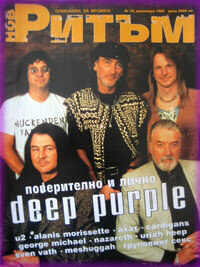 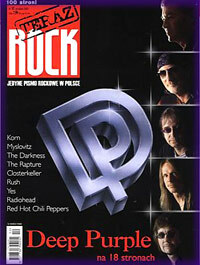 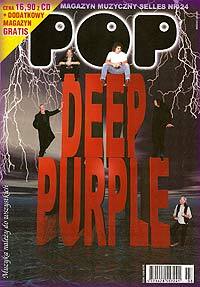 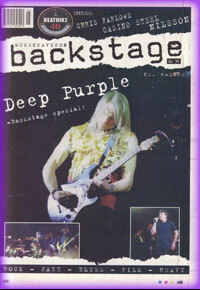 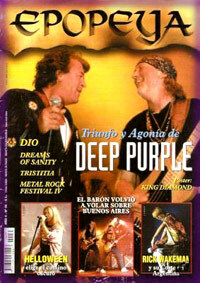 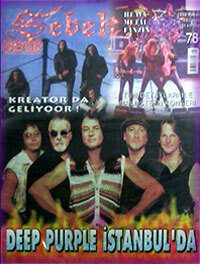 7 pages article about Deep Purple's first Bulgarian visit . 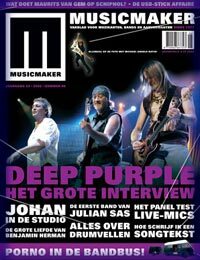 Roger Glover interview. 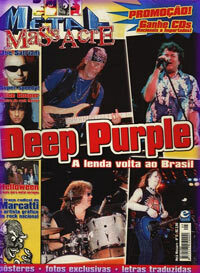 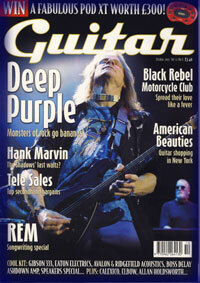 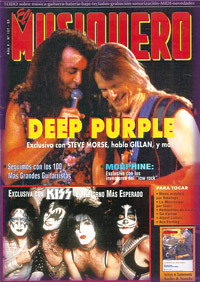 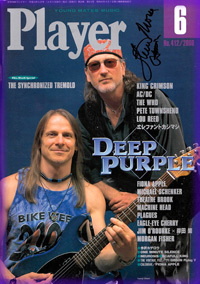 Seven page Deep Purple feature. 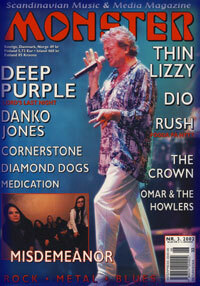 4 page feature from Cardiff show, plus brief interview with Morse. 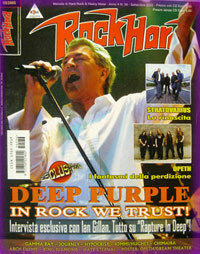 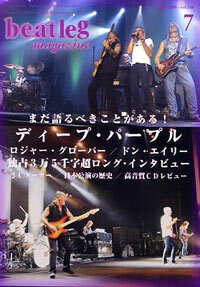 Ian Gillan interview, promoting Rapture Of The Deep.